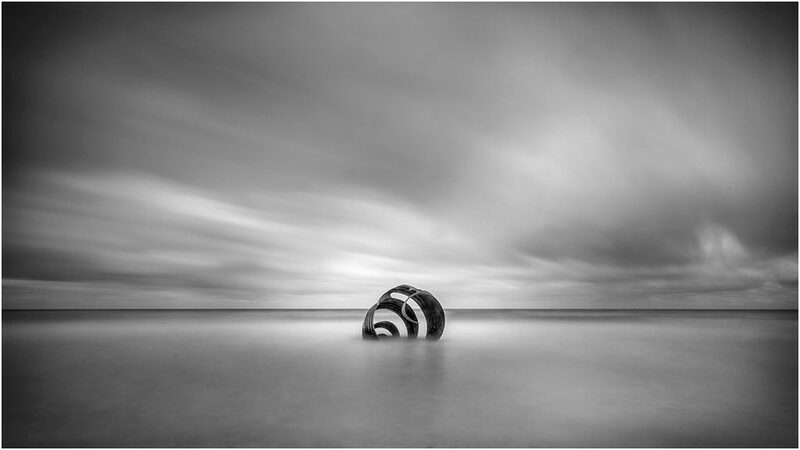 Last week I visited Cleveleys Beach to take a few Landscape pictures with the intention of adding them to my website and sell them. 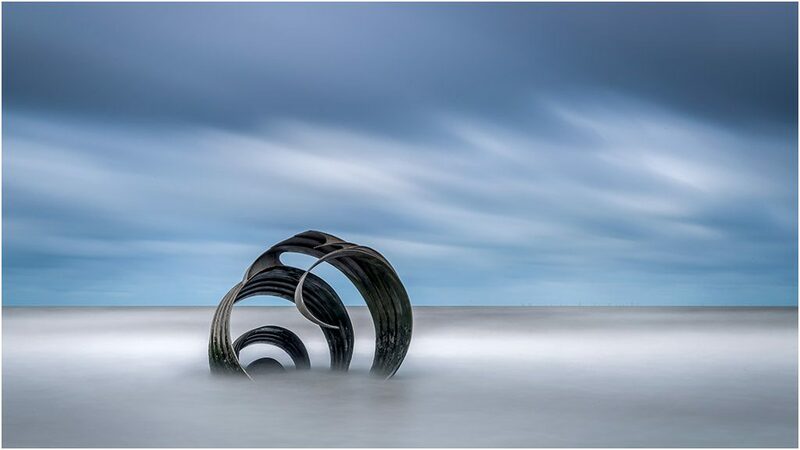 Cleveleys is part of the Fylde Coast, North West UK coastline 10-minutes away from Blackpool. I wanted to include Mary's Shell in the image. Mary's Shell is a public art piece. The sea level was favourable as the tide was fully in which is exactly what I wanted. A full tide renders the lower part of the shell in the sea, just perfect. The weather wasn't particularly brilliant but as long as there are the clouds in the sky there is always a picture to be had! I have also included my post-processing workflow to the video too. 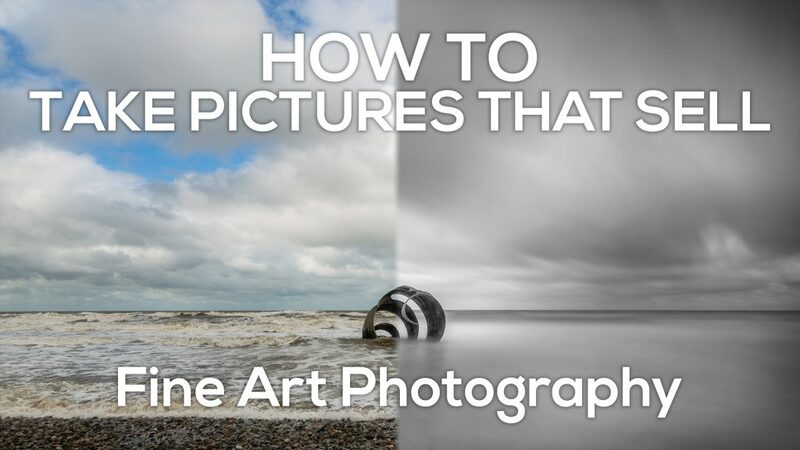 This way you can see how I create pictures that sell from start to finish. Since I've committed to weekly vlogging, you get the best and the worst. Besides, it's probably good to know that we don't always have successful days! I make at least one video a week, and I've got some amazing locations penned. Please make it worth my while and support the channel.